Bullwinkles Restaurant at the Family Fun Center of Tukwila offers casual dining in a lively and entertaining atmosphere. The themed restaurant lives up to its name with animated robotic performances by Bullwinkle and Rocky. 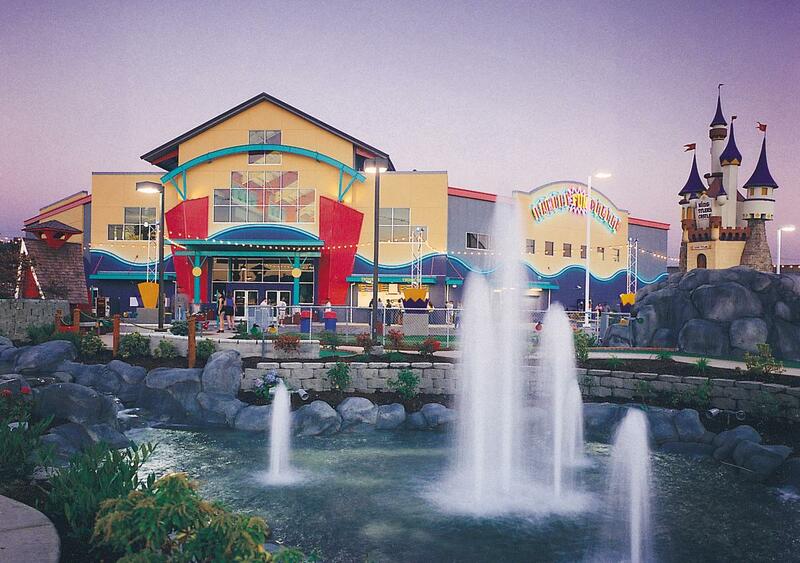 After a day of fun at this 9 acre amusement center stop in for a tasty sandwich, pizza, or salad from their menu. Don't forget to save room for the Bullwinkles' Sundae Bar!